Did you know? 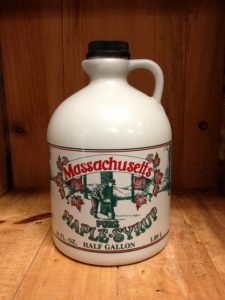 We ship maple syrup! Our own farm raised chicken! Fresh baked apple cider donuts are available everyday! Stop in this Saturday for Delicious Baked Goods for Easter! 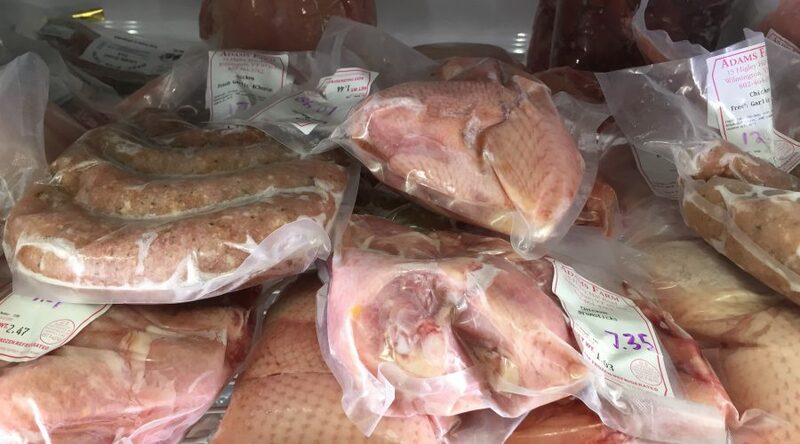 Many of our locally produced products are available for sale on our website. 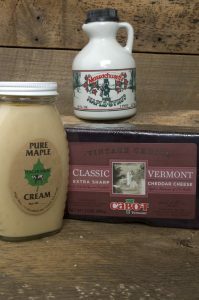 Our online store includes our wide variety maple products, baked goods, as well as seasonal offerings and gift baskets. Produced by the Hager family. Perfect on pancakes, toast, ice cream… anything! 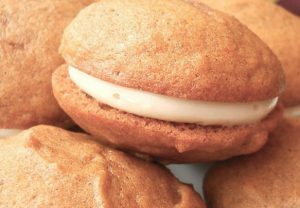 A Six-Pack of Scrumptious Whoopie Pies, a Hager’s Farm Market must-have! 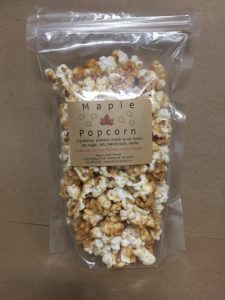 Our maple popcorn is made with our own popcorn and pure maple syrup. 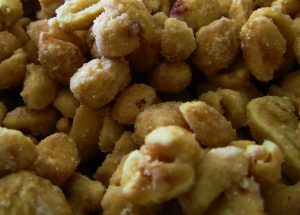 Crunchy, sweet and delicious! Hager’s Farm Market is a locally owned and operated farm stand and restaurant on Route 2 in Shelburne Falls, Massachusetts. 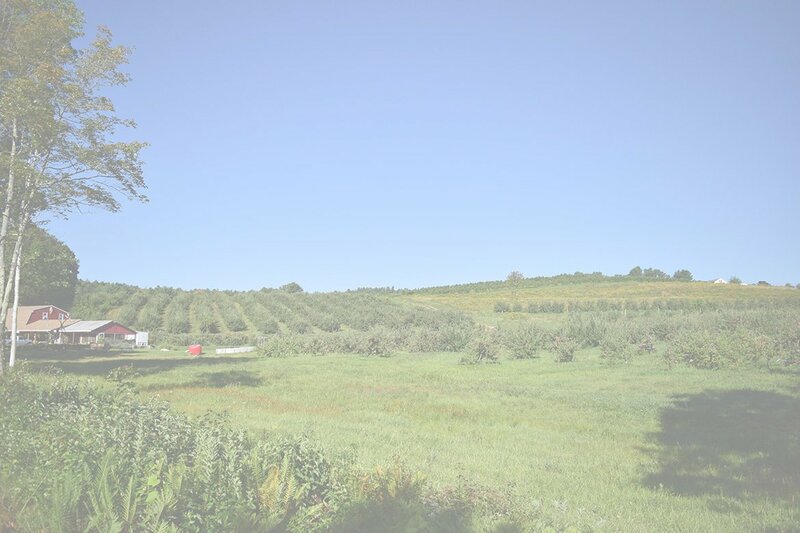 We are a 7th generation family farm nestled in the foothills of the Berkshires, offering maple products from our 13,000 taps, grass-fed beef, fresh local produce, home-made baked goods, and wide variety of sandwiches, soups, and daily lunch specials. Time to Order Rolls & Sweets for Easter! 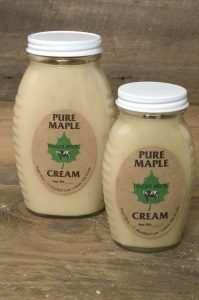 2019 Maple Syrup is here!